Starhill Gallery, Malaysia’s premier shopping and lifestyle destination celebrates the 1Malaysia Mega Sale Carnival, offering shoppers fabulous offers and rewards from 15 June – 31 August 2016. With 28,000sqm, Starhill Gallery is renowned as an arbiter of modern style and is known as one of the city’s preeminent high-end shopping malls. The award-winning complex features seven floors of luxury retail, restaurants and spas, making it truly a shopper’s paradise. 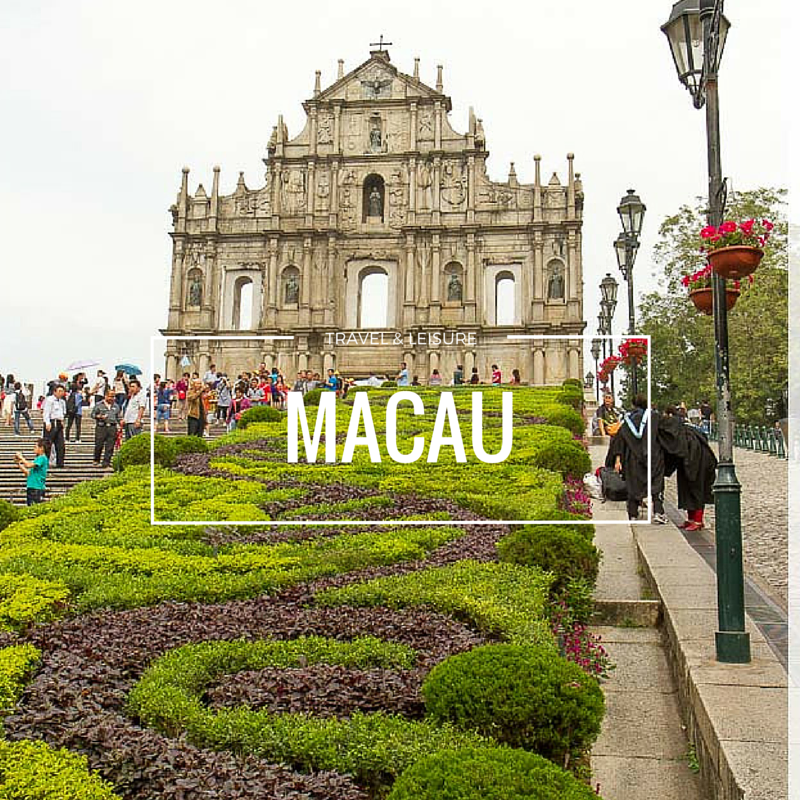 Throughout the 1Malaysia Mega Sale Carnival, shoppers may stand a chance to win a Maurice Lacroix watch valued at RM12,000 and above with a minimum purchase of RM10,000 in a single receipt. 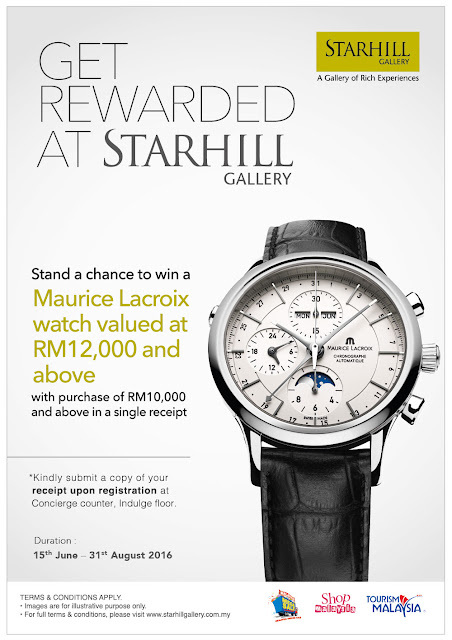 Shoppers may submit a copy of their receipt upon registration of the contest at Starhill Gallery’s Concierge Counter, located at Indulge Floor. “Get the best shopping deals of high fashion and lifestyle attractions, here in Starhill Galley. 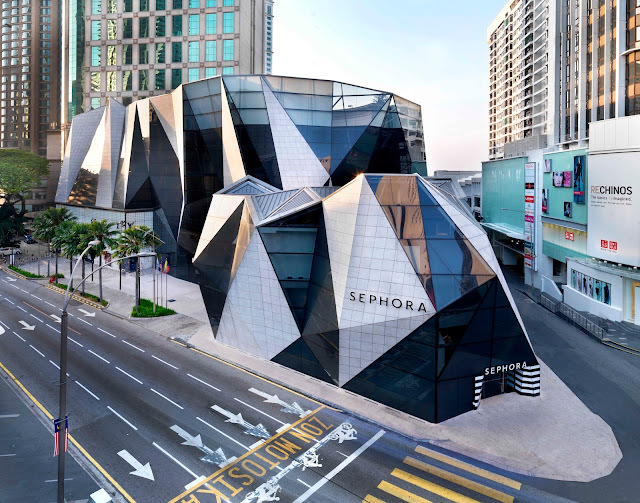 By offering the finest fashion brands, Starhill Gallery is the place to shop for luxury during the 1Malaysia Malaysia Mega Sale,” said Joseph Yeoh, Vice President, YTL Land & Development Berhad, YTL Hotels and Properties. For more information, contact Starhill Gallery Concierge at +603- 2782 3800 or visit Facebook page at www.facebook.com/starhillgallery.